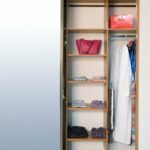 Keeping your closet tidy and organised can be quite a challenge – what more if you have a lot of clothes, shoes, hats, bags, and accessories? 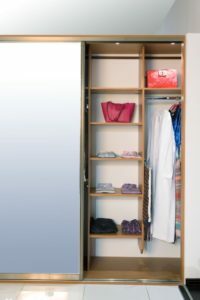 The popular and most recommended storage solution for U.A.E homes is a fitted walk in wardrobe since this closet design is best for keeping all your clothes organised and easily accessible. 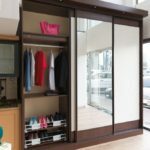 For stylish and fully functional fitted walk in closets for U.A.E homes and apartments, Farmazan is the furniture store and manufacturer that can do the job exactly how you want it done. 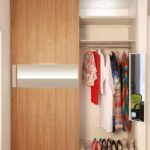 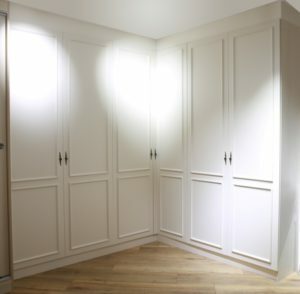 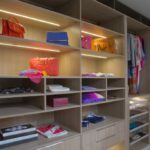 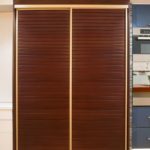 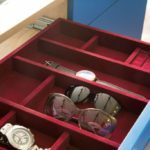 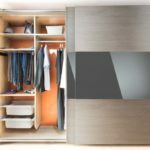 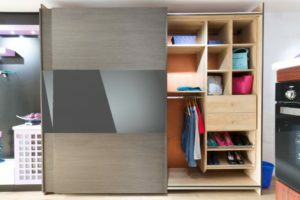 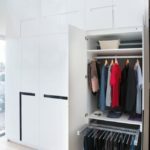 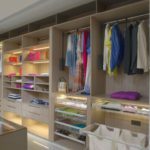 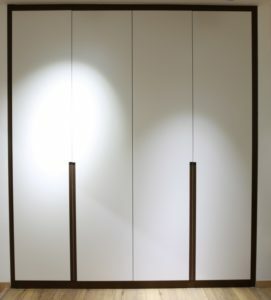 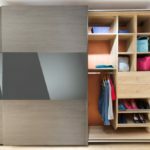 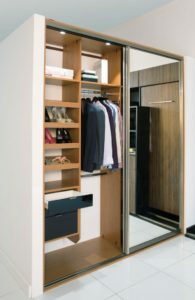 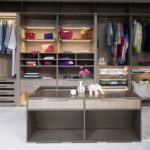 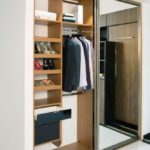 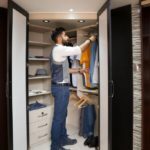 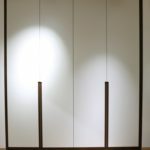 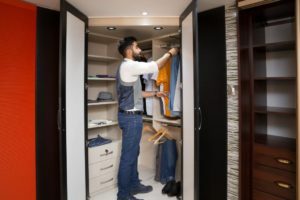 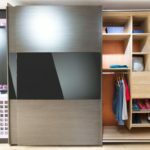 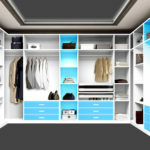 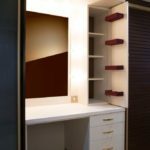 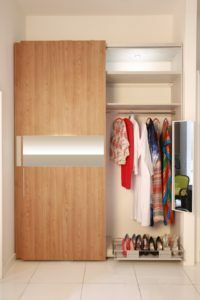 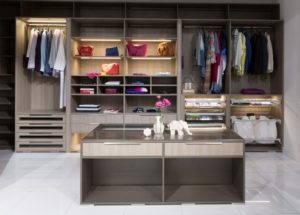 Farmazan is a renowned furniture company in U.A.E that specialises in providing a variety of space-saving custom wardrobe solutions, such as walk in closets or sliding closet units. 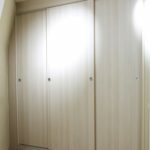 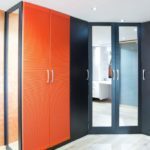 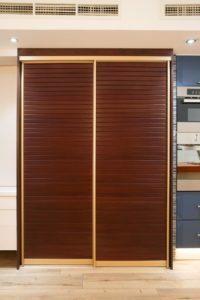 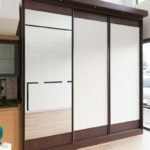 Established in 2007, we have more than a decade of experience making different sliding closet designs, which cemented our position as one of the most trusted experts in the industry. 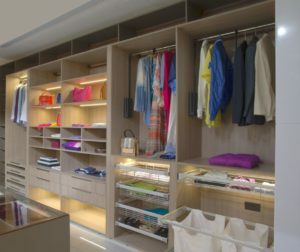 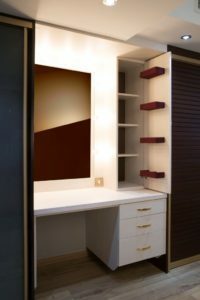 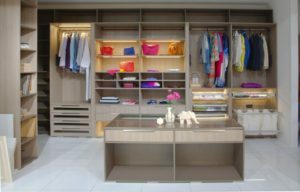 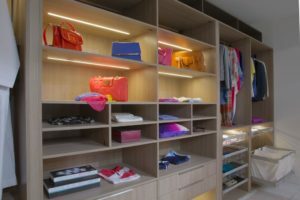 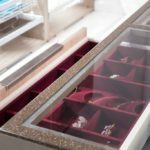 When we take on a project for building closets, we make sure to find out the specific needs of our client, such as the kind of items they plan to store, their preferred types of cabinets and shelving, and the overall theme and layout of the space. 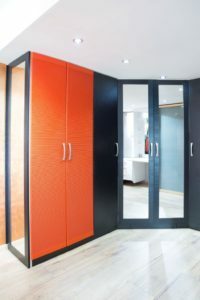 Knowing these elements allows us to effectively create a blueprint that encompasses all the requirements of our client, ensuring we’ll be able to build a wardrobe solution exclusively fitted for them. 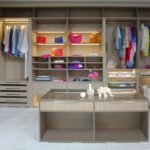 What distinguishes us from other furniture companies in U.A.E is we make full use of our top-of-the-line German technology to ensure our products are built with utmost precision and craftsmanship. 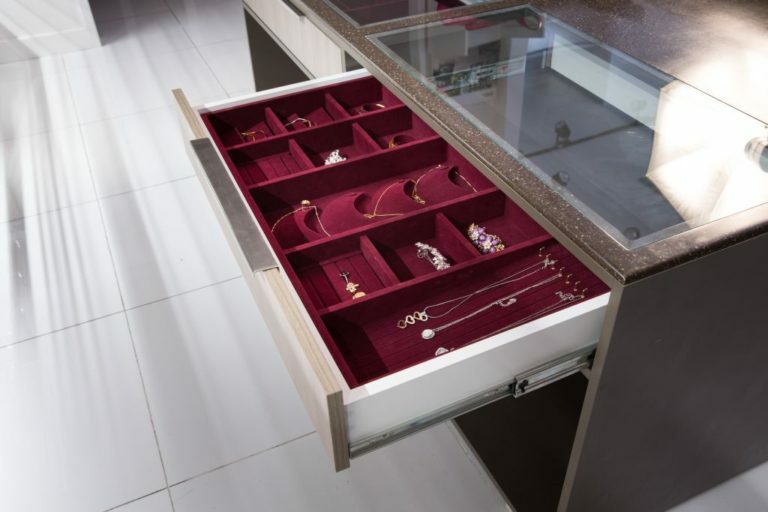 Complementing this sophisticated process is the superior quality of our materials. 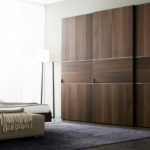 We only use the finest raw materials that we exclusively import from Italy and Germany. 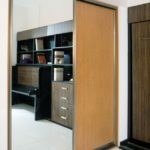 Our people also make sure to we deliver according to schedule and to install the units without causing our clients any inconvenience. 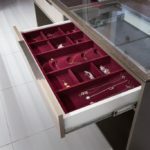 To cap it off, we offer outstanding customer service that includes free warranty and free consultation. 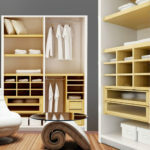 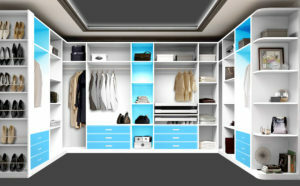 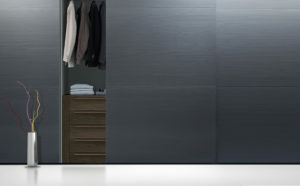 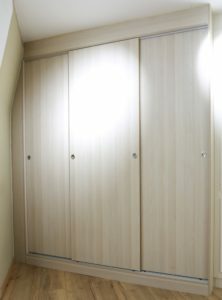 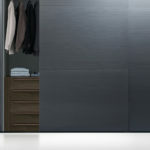 If you want to revamp your closet and need improved storage solutions, please do not hesitate to get in touch with us. 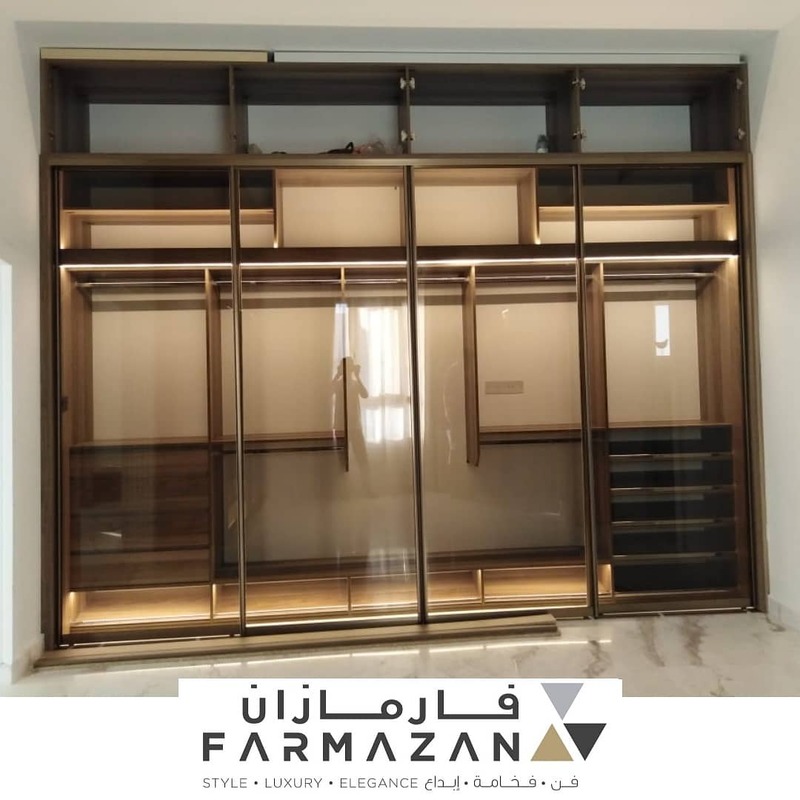 Call us at +971 55 9547623 -our toll-free number is 800 33 46 or e-mail us at info@farmazan.com.